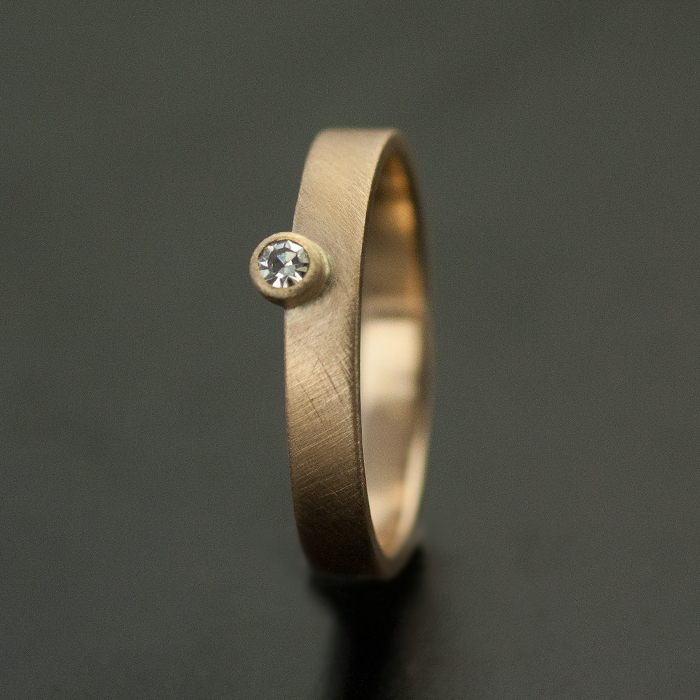 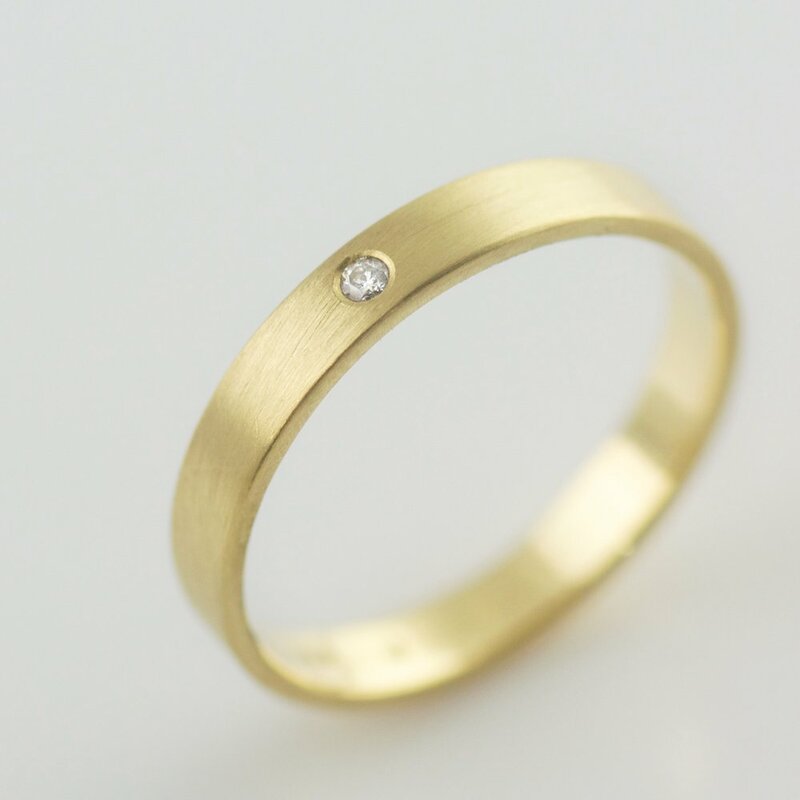 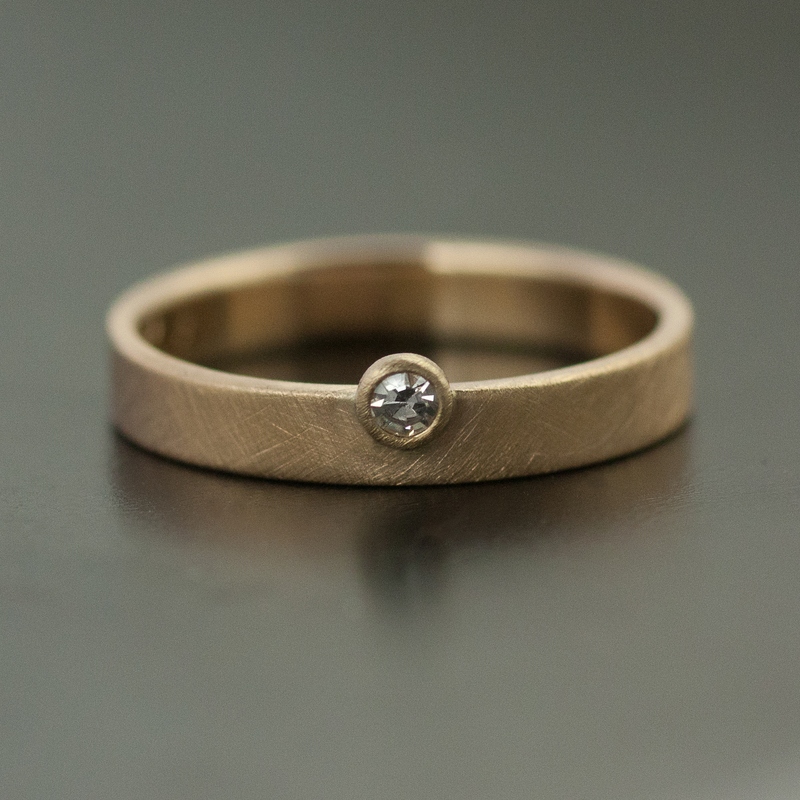 This band features a bezel set 2mm brilliant cut white diamond in 14k recycled gold, 3mm band. 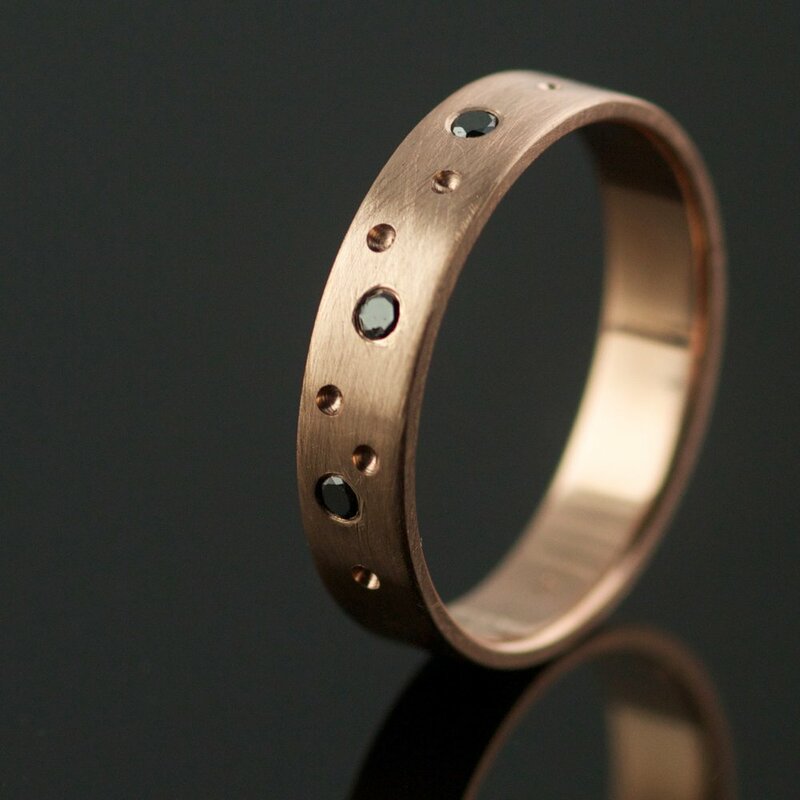 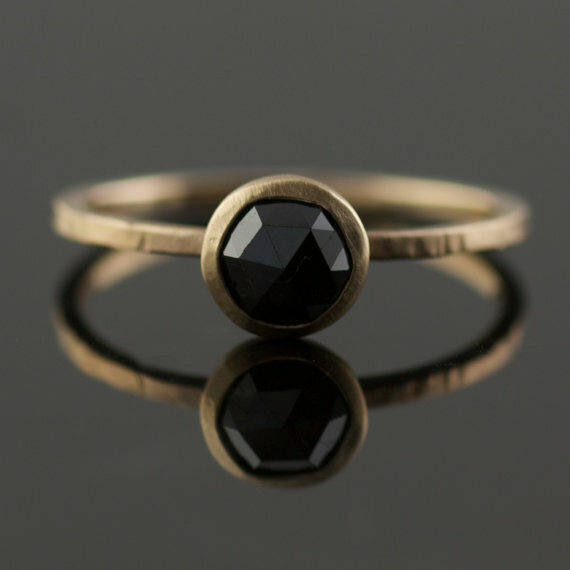 Will stack beautifully with other bands. 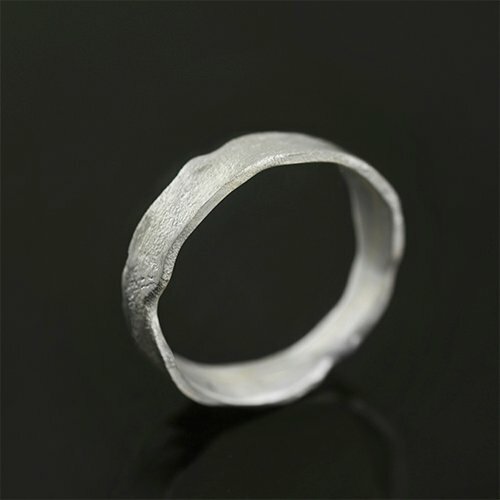 Very flexible, can be an engagement, wedding or statement ring. 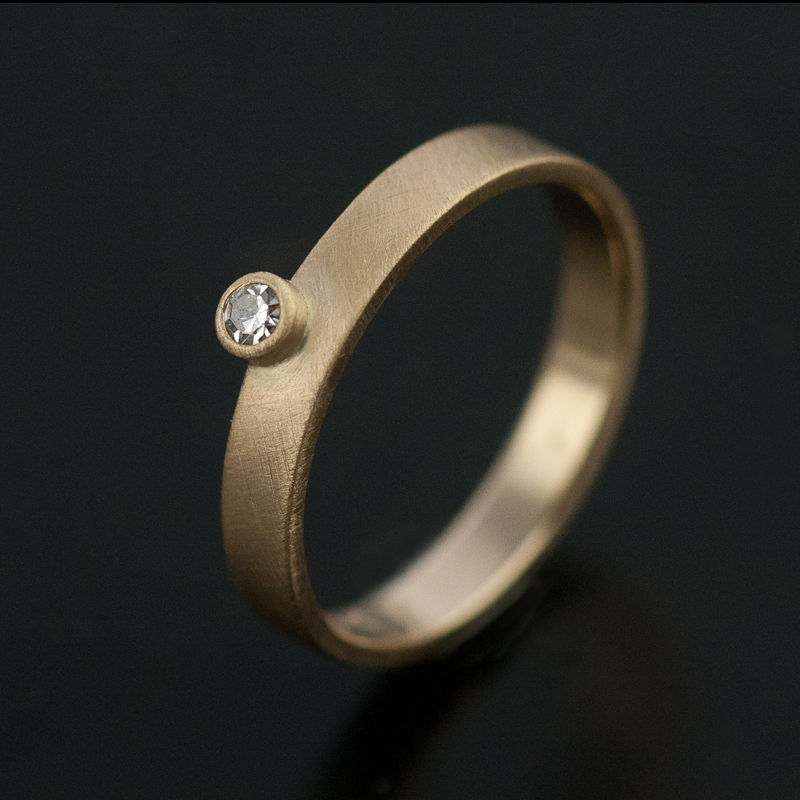 Please allow up to 3 weeks for creation of this design.